A family with siblings of the same age feature their connections and how their lives intertwine in unique ways that are both familiar and different. When a brother and sister lose their third sibling at birth, their mom is determined to bring a third child home. She then adopts an African American baby who was also born on the same day and who was abandoned by his biological dad. You'll see this family unveil their struggles and triumphs throughout the years as well as the touching love they have for each other. 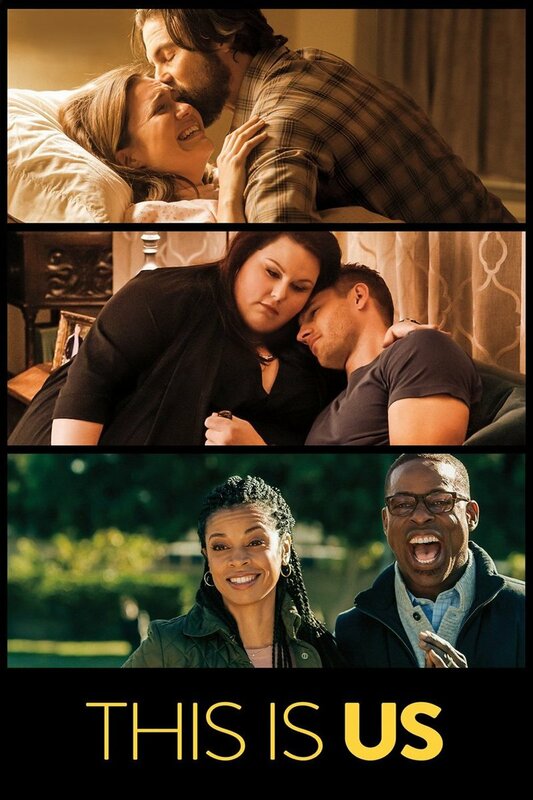 DVDs Release Dates is the best source to find out when does This Is Us come out on DVD and Blu-ray. Dates do change so check back often as the release approaches.